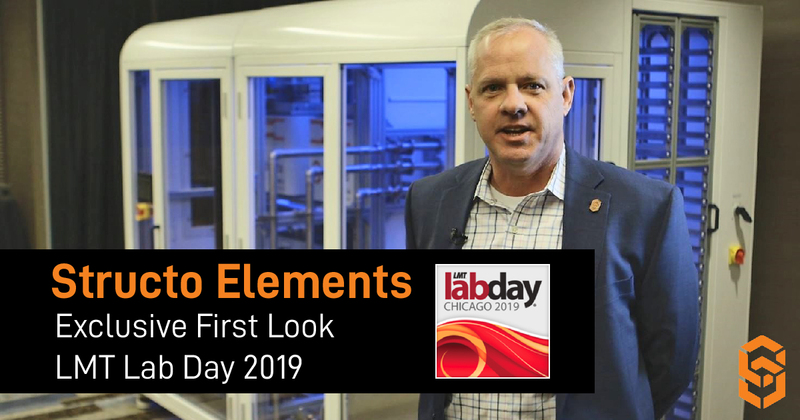 Take a first look at our latest automation solution for large dental labs and clear aligner manufacturers that was recently launched at Lab Day Chicago 2019. If you’re printing thousands of dental models a day, you’re going to need serious backup. Meet Elements: the automated dental factory that scales with your business. It’s everything 3D printing was supposed to be. Each Elements module prints up to 500 models/day. Add more modules to assemble the production capacity you need. Gantry robot and conveyance system - Fits seamlessly into your workflow. Round-the-clock automated print, wash and cure. Ideal for clear aligner manufacturing. Visit us at Lab Day West 2019 in Orange County to find out more.